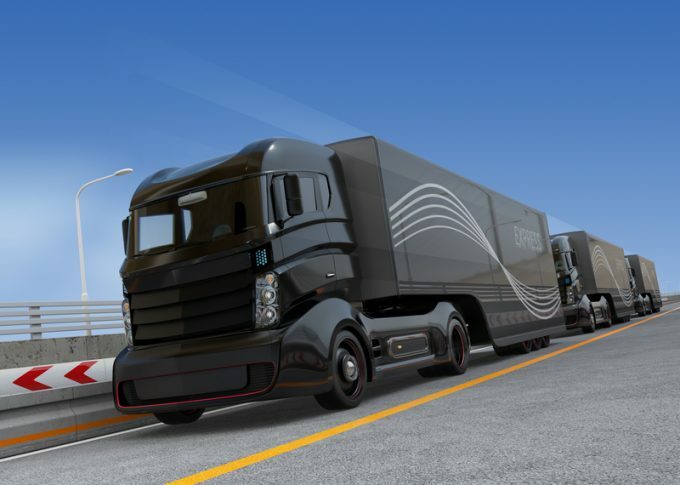 The outcome of this court case is likely to have direct bearing on the development of autonomous trucks. Waymo is the Google subsidiary launched to develop the technology, whose previous head, Anthony Levandowski, had been accused of stealing some 14,000 files before he left the company to launch a self-driving truck start-up Otto, which was then acquired by Uber for $680m. The evidence is pretty strong – Google is not naturally litigious, so the very existence of the suit suggests something is awry. Since it was launched, Mr Levandowski – a close associate of Uber’s infamous ex-chief executive Travis Kalanick – has been fired by Uber. The full background to one of the most important cases in logistics tech can be found in this excellent article by ArsTechnica.